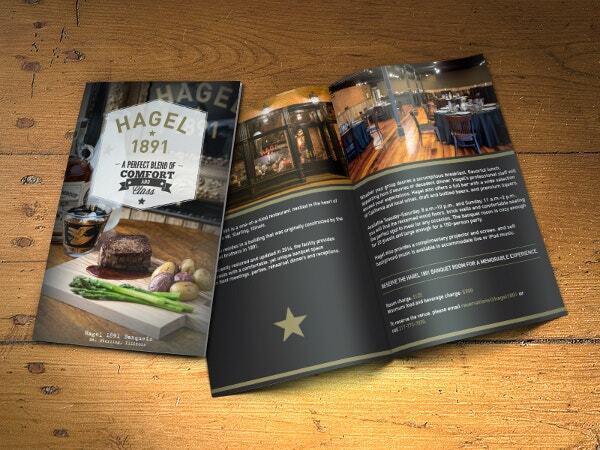 32+ Beautiful Examples of Bi-Fold Brochures to Inspire You! 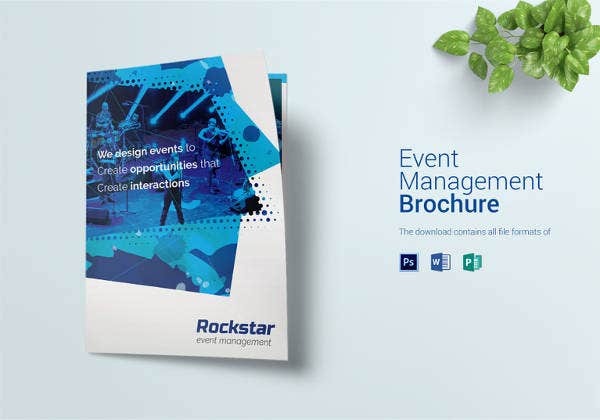 The brochure is the document which carries the information about the product, company or an event. 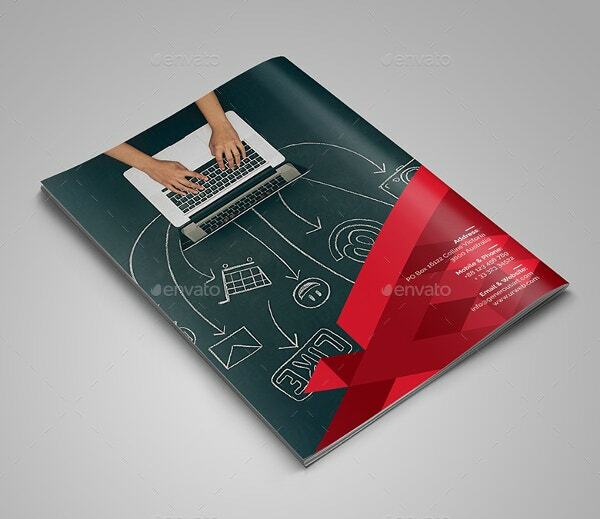 It used as one of the documents to extract information and it highlight a company’s benefits, products and services for customers. 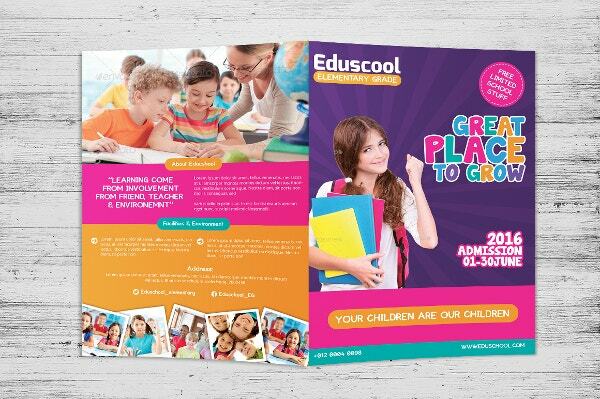 Most of the commercial organisation use the brochure to reach to their target audience. 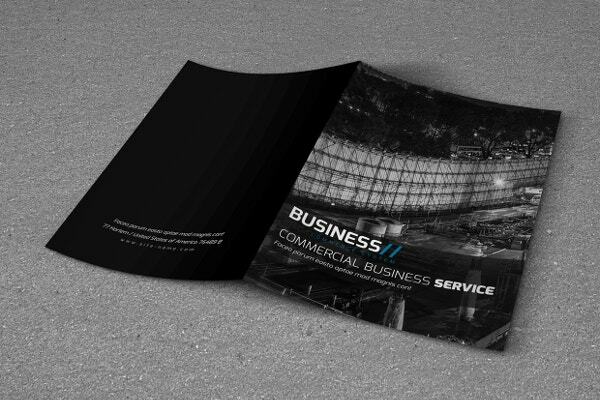 It is a collection of information which provides insight into the organisation. 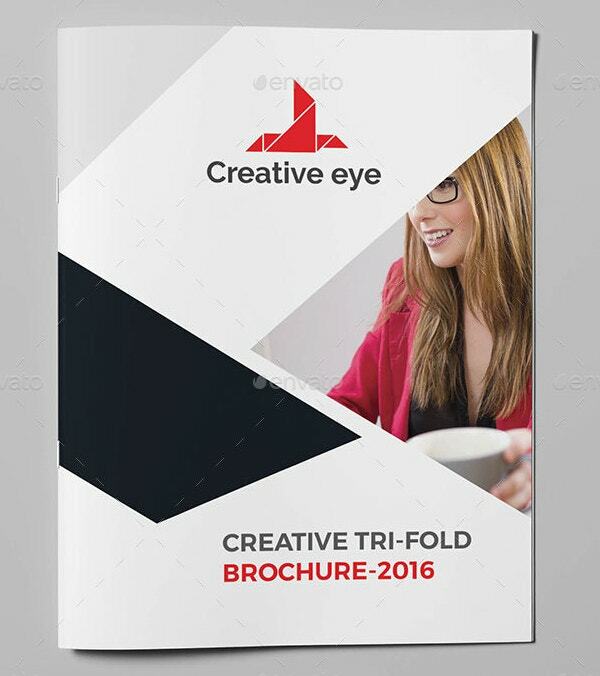 See this Tri Fold Brochure Template. 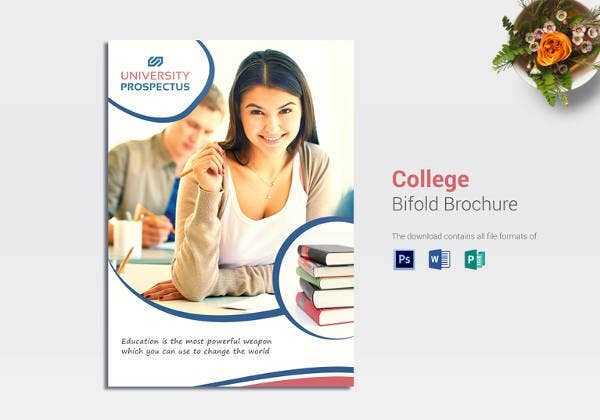 There are many types of the commercial organisation who want to make a brochure. 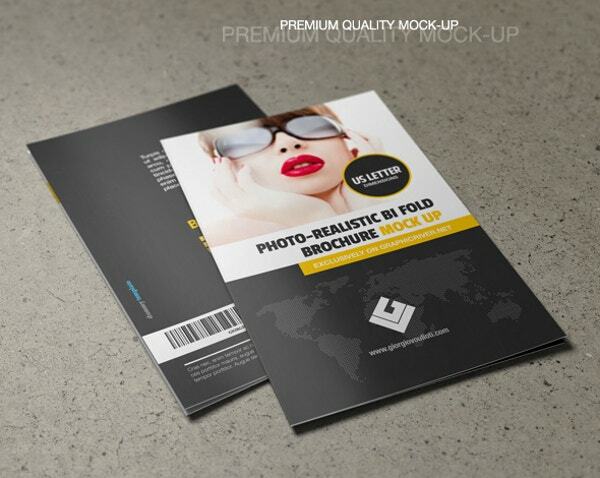 Since the brochure comes in different types, you may choose them according to your own needs. 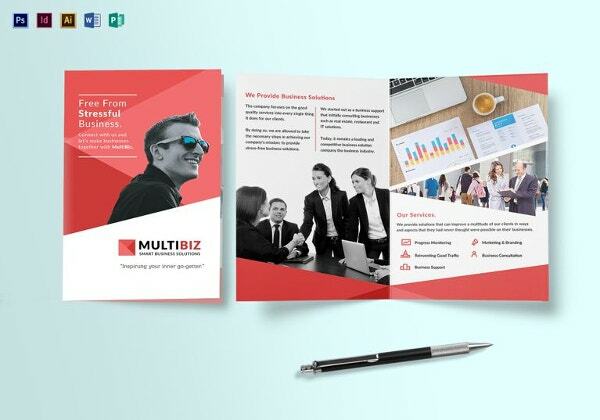 There are bi-fold, tri-fold multi and multi-page brochures. 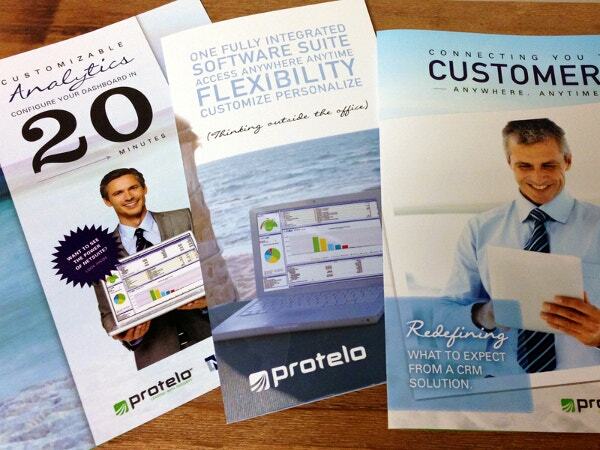 All of them are used by a different organisation in several ways. 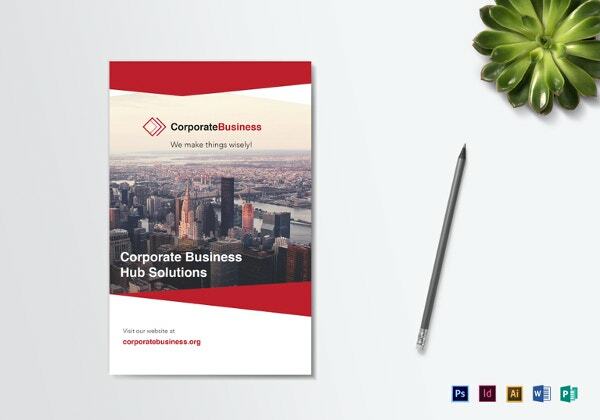 This corporate bifold brochure has the perfect corporate essence in itself. 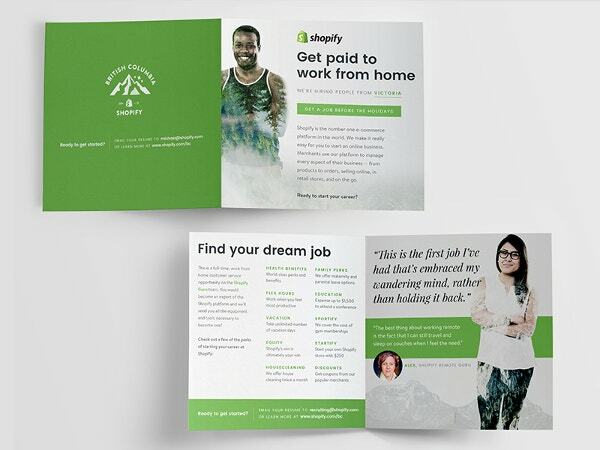 It looks professionally beautiful. Planning for one? Try this. 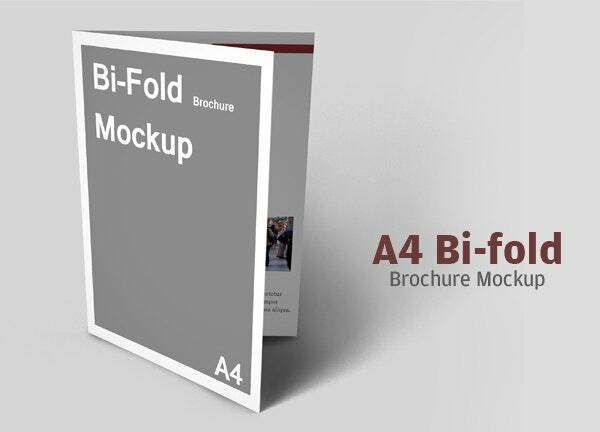 This A4 bifold is an apt one for you if you have more content to put in the brochure. 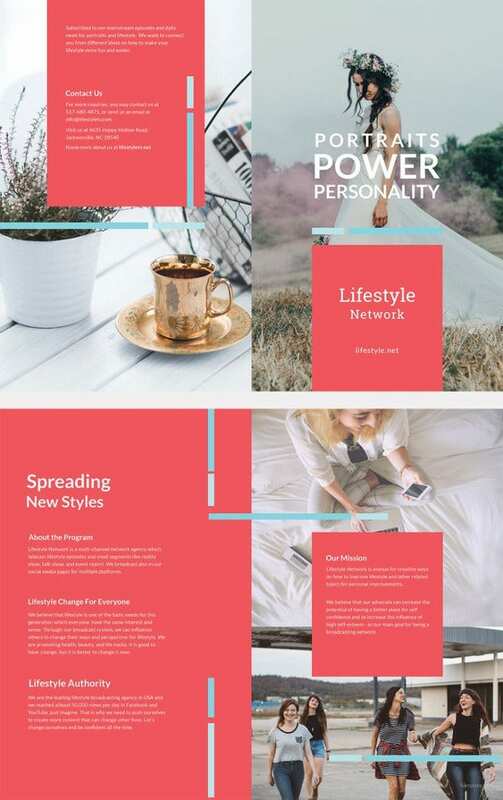 This will keep all your content in one single place. 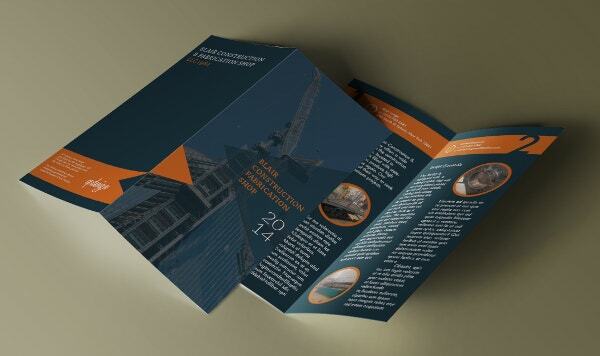 If you are looking for a brochure design for the construction company this brochure covers all of it. 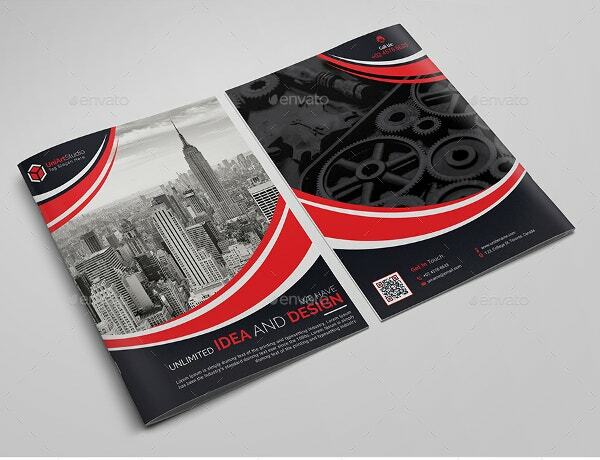 It has got an elegant design you need to have on your poster. 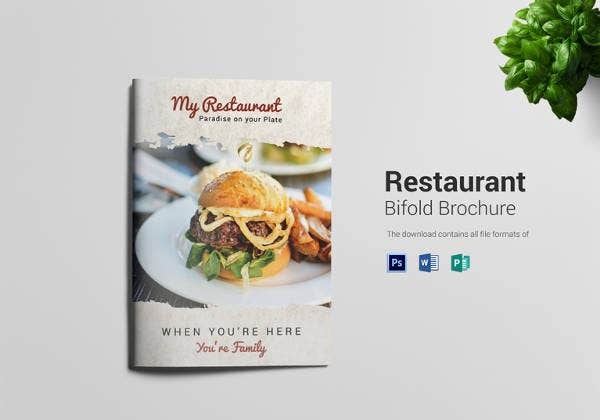 Can any brochure be better than this restaurant theme brochure? Nah, try this one for yourself. 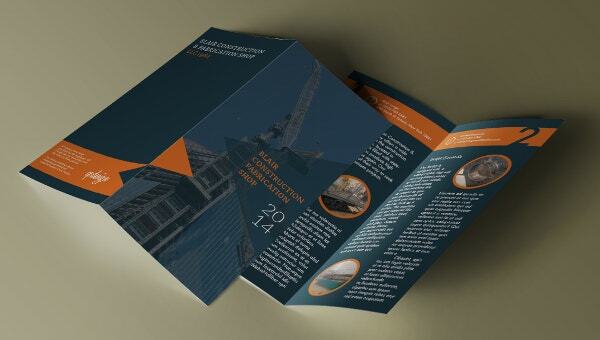 This is the another example for the corporate brochure. 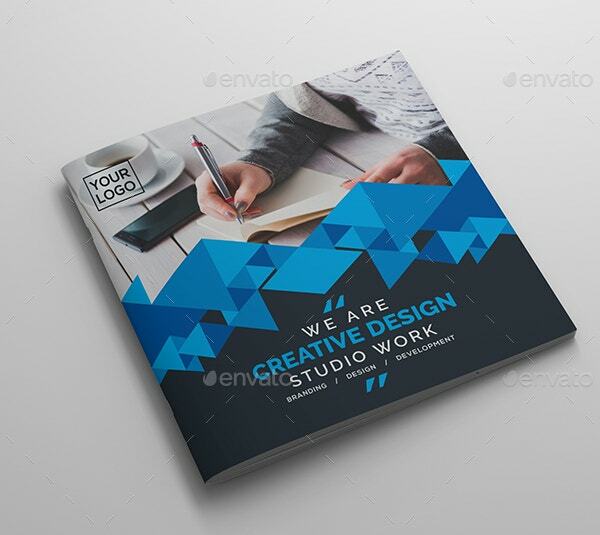 This one is slightly different from the other one and carries the best of creativity in it. 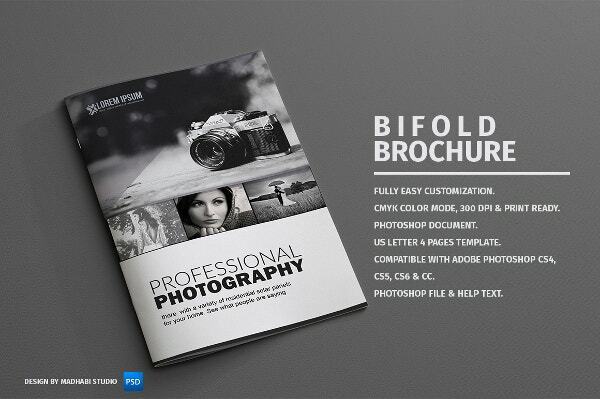 If you are a photographer and want to put your portfolio on the brochure. This is the apt one to go for. 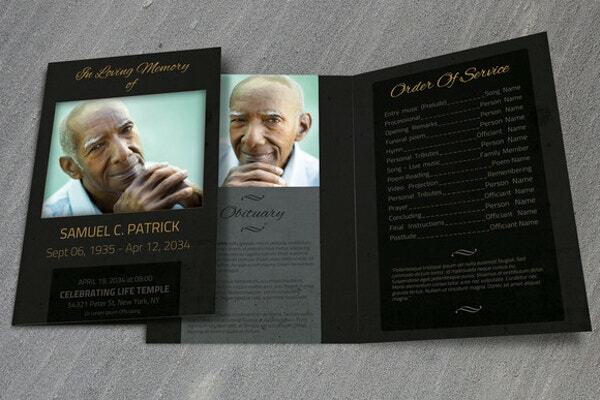 Very vintage and the black and white theme is nailing in the background. 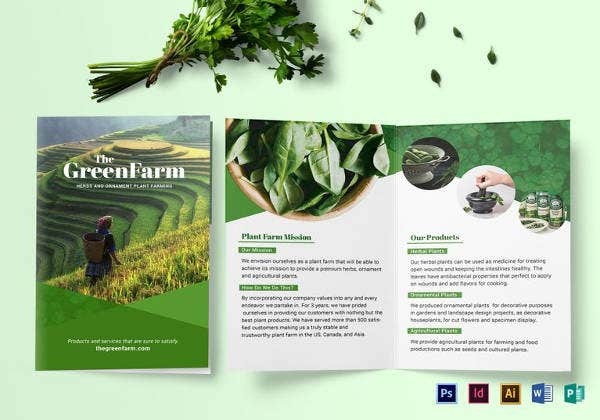 While designing a brochure, the layout and design should be considered in a manner that the potential readers are able to relate to it. 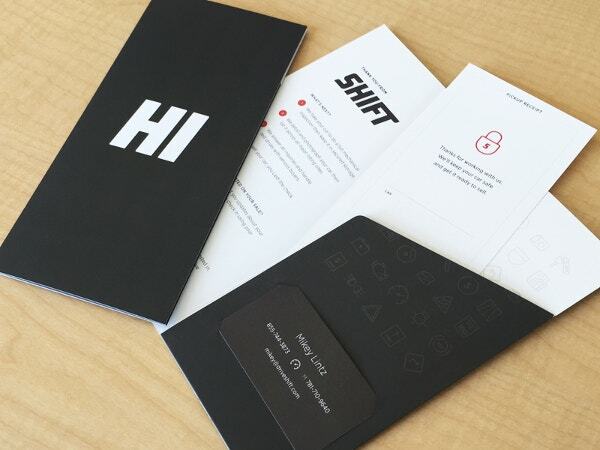 It should be easy to navigate and pleasing to the eyes. 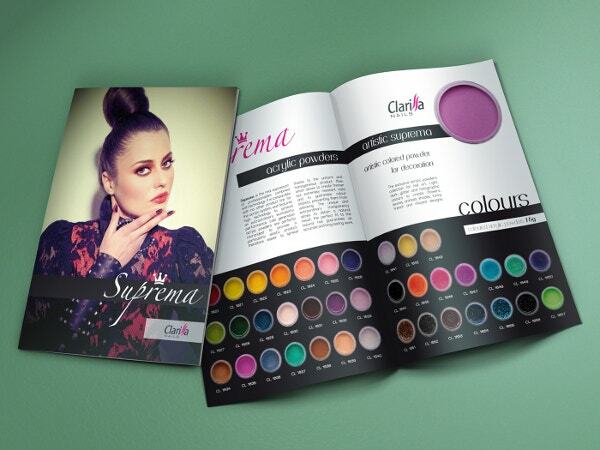 Appropriate fonts and colours should be used while working on layout and design. It must not be vibrant and flashy. 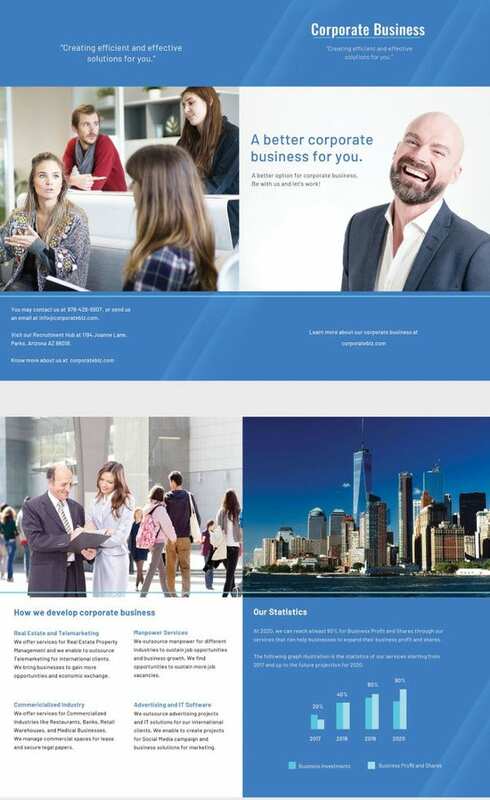 The same goes with content as well. 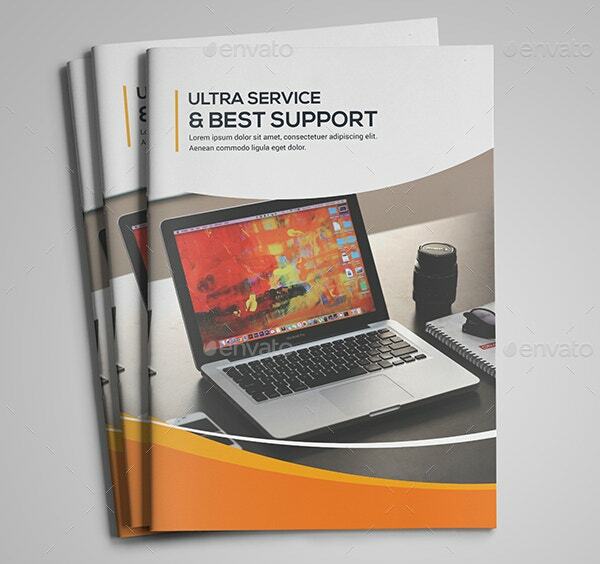 Simple language should be used and jargons and spelling errors must be avoided. 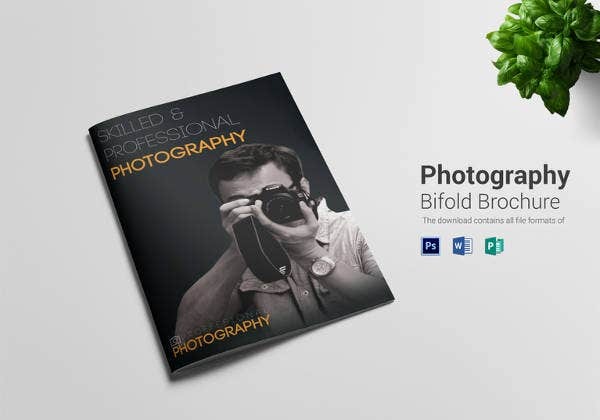 Be crisp and sharp with the content. 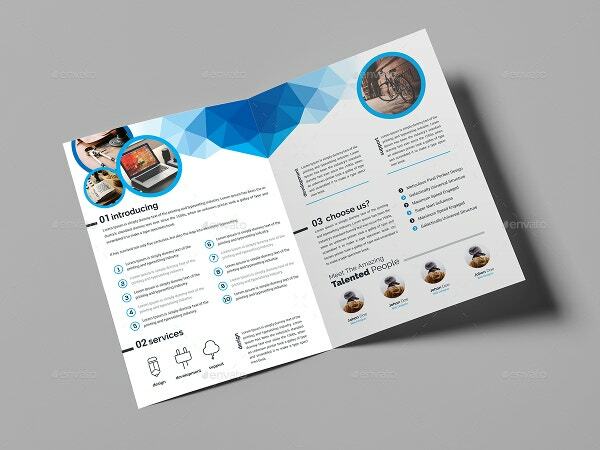 The brochure advertises and talks about a company directly. So one should be cautious and alert about the authenticity of information while writing. 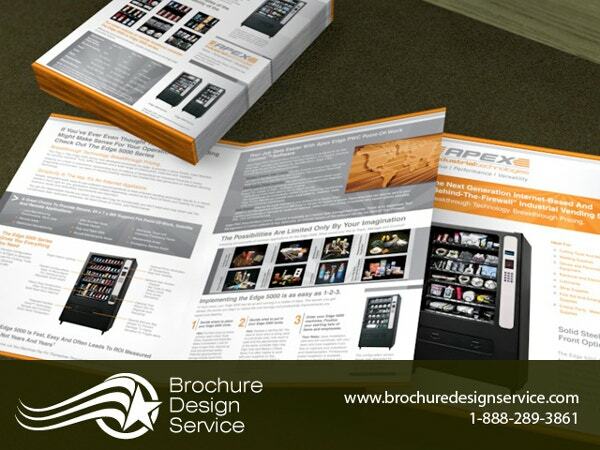 You can also see Brochure Examples. 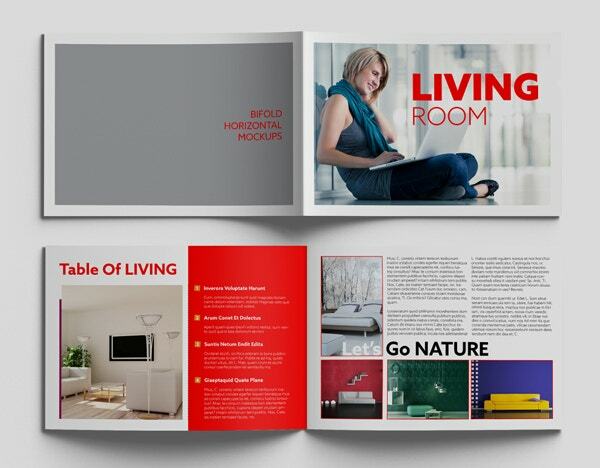 The brochures are used for marketing and circulated accordingly to the wants of the potential interest holders. 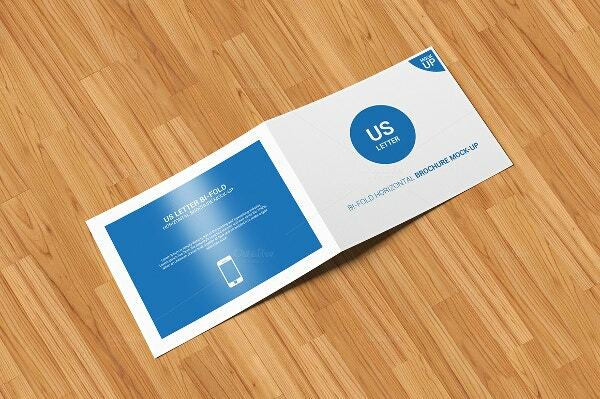 They can be distributed physically and also through E-mail. 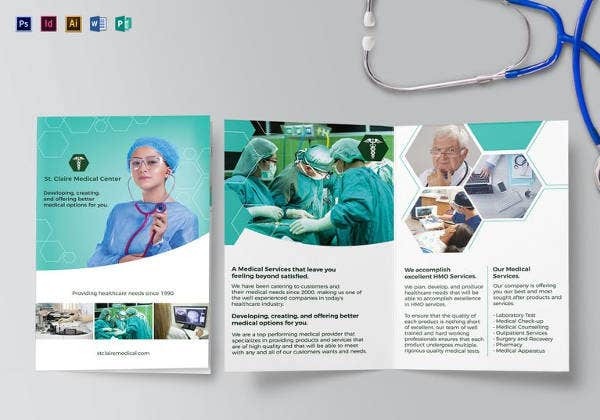 Here are the beautiful examples of beautiful bi-fold brochures you must consider for designing and inspiration purposes. 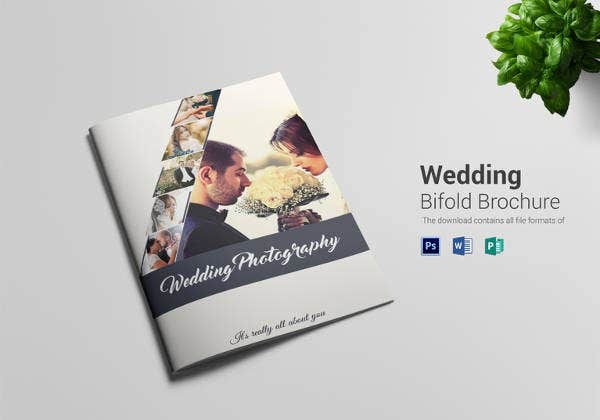 We have selected the best of options which might help to design your own. 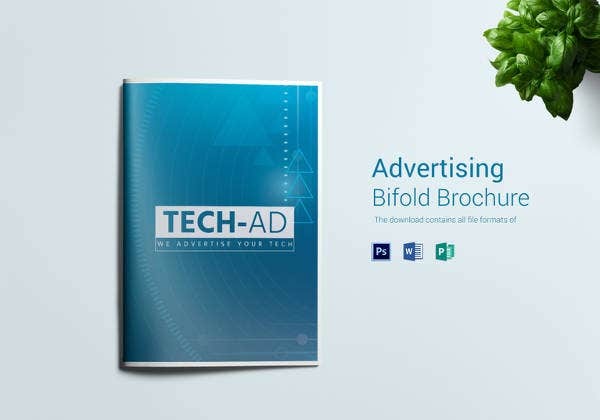 See this Bi Fold Brochure Template.